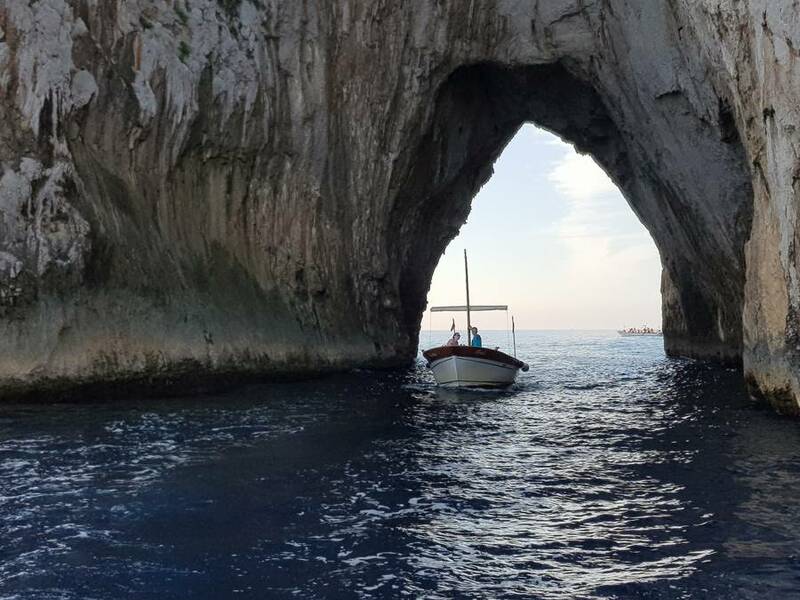 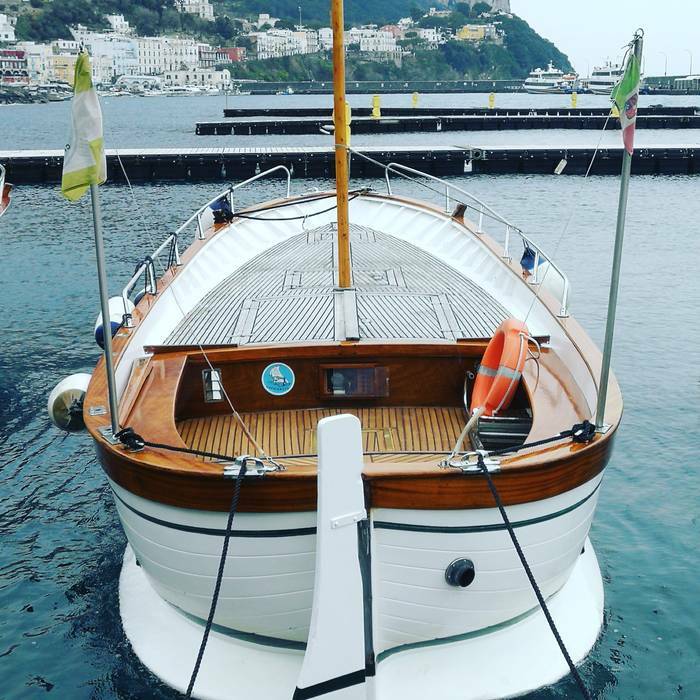 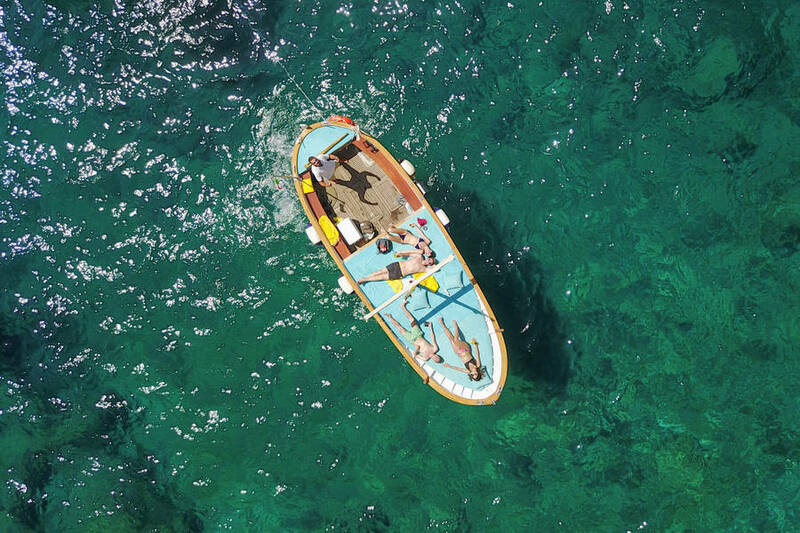 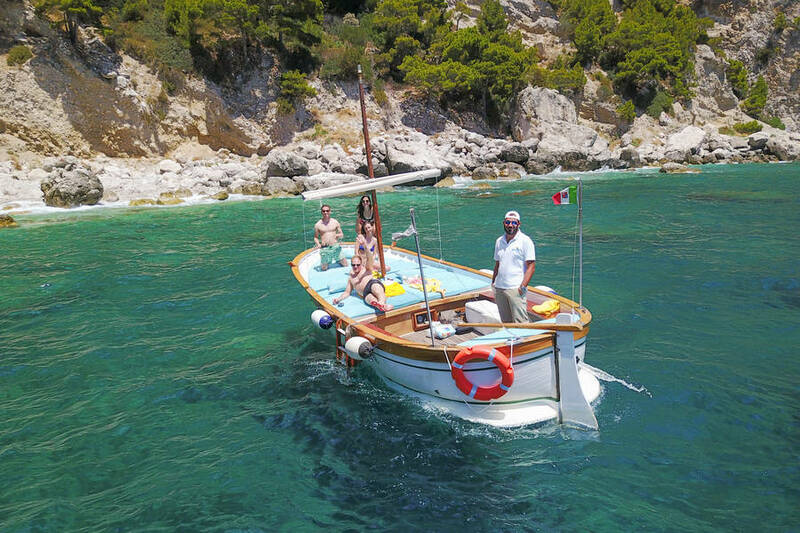 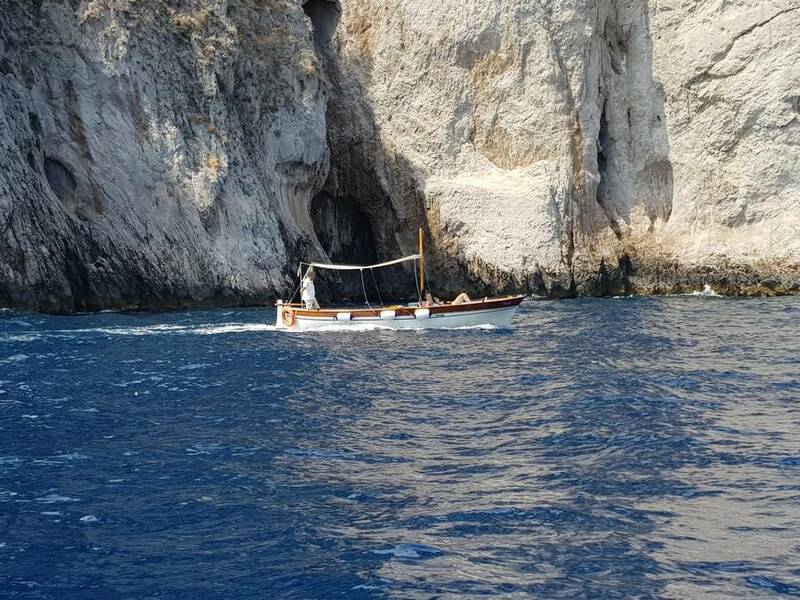 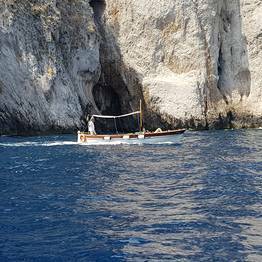 Enjoy the charm and beauty of Capri from the unforgettable viewpoint of the sea with an impeccable boat tour of the island by Capri Blue Wave, known for their unparalleled service and spotless boats. 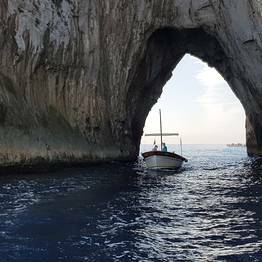 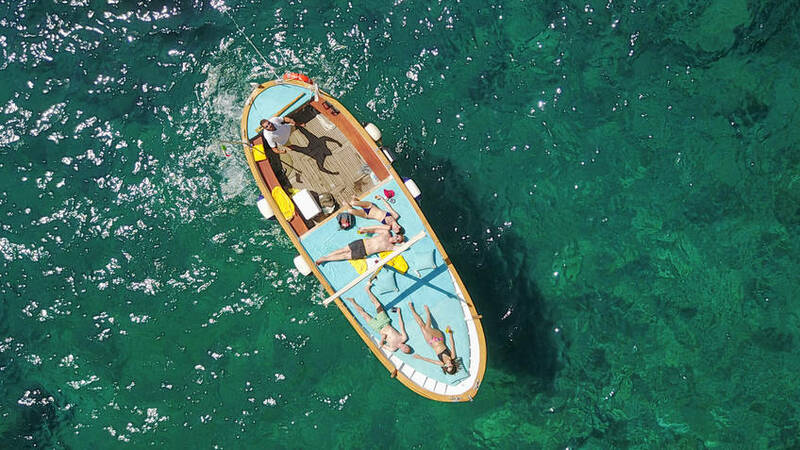 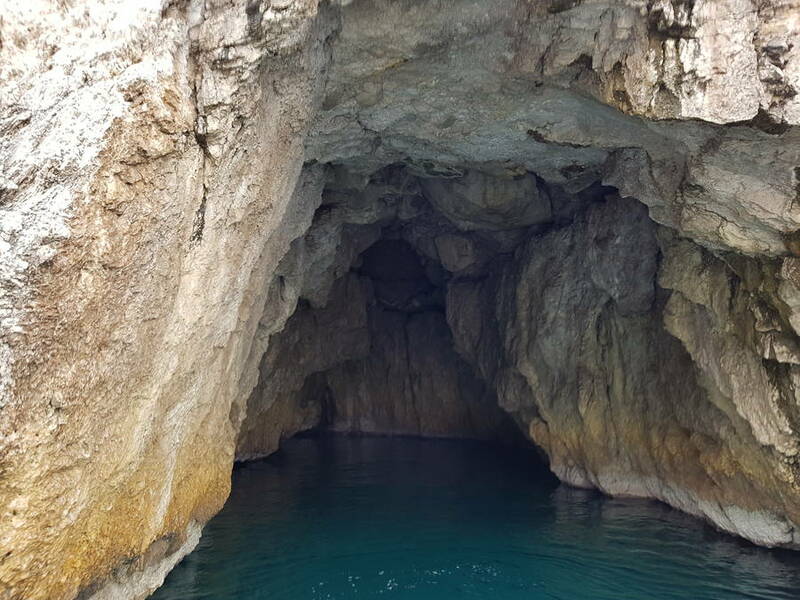 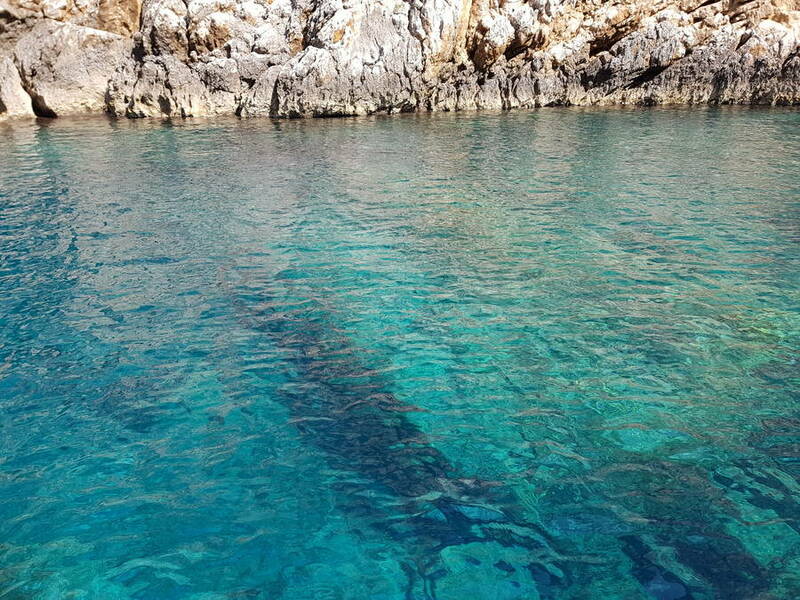 By choosing a boat tour with Capri Blue Wave, you can discover the most beautiful stretches of coastline along Capri, visit its famous sea grottoes, and swim in the transparent waters of its bays. 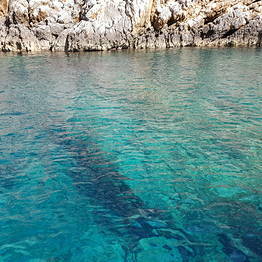 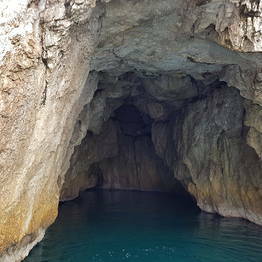 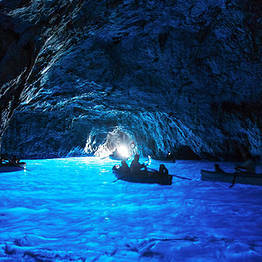 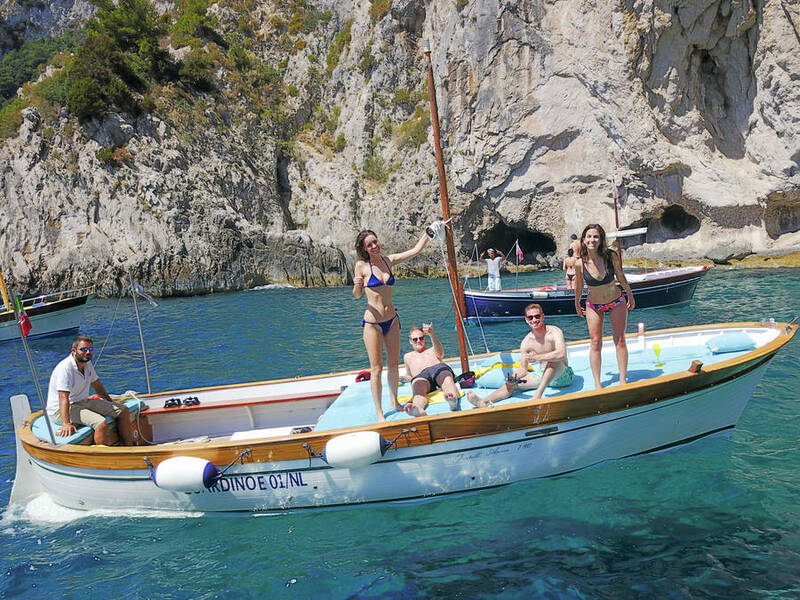 Choose your favorite tour of Capri by sea and relax on board a boat with Capri Blue Wave! 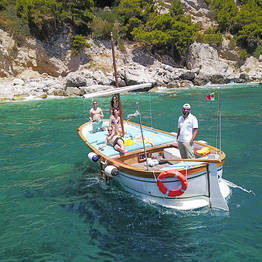 Capri Blue Wave offices are located in Marina Grande, the port on Capri.